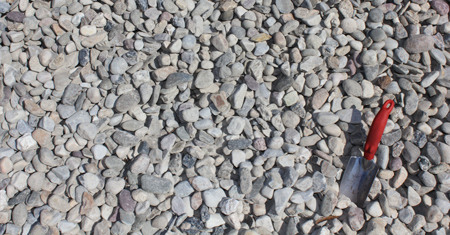 Replicate Nature with Seaside Mulch’s topsoil. Our rich, native soil is high in organics. We screen our topsoil to ensure consistent particle size. 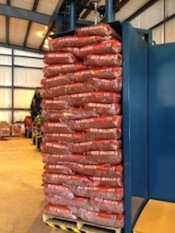 Seaside Mulch’s topsoil will retain up to 25% more water than our competitor’s topsoil. 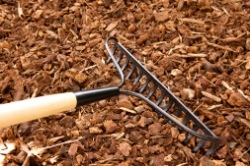 Uses: spread 1 to 2 inches layer before installing new sod; add topsoil to level holes and uneven areas in yard; build raised beds; and general landscape planting. 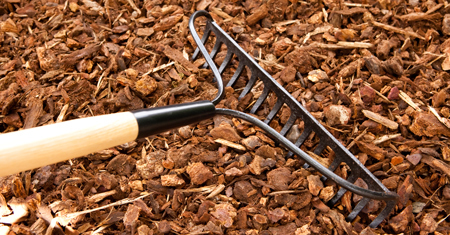 Seaside Mulch’s composts increase organic matter and create a healthier growing medium for your plants. Compost reduces water consumption up to 50%; thus reducing your irrigation costs and conserving water. 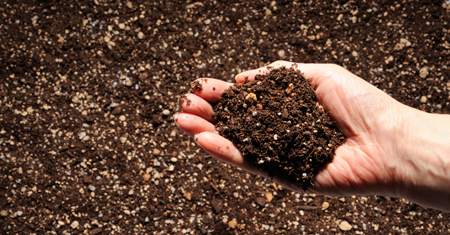 Compost provides a slow release nutrient source for your plants and helps stabilize soil pH. Compost will encourage strong root growth, leading to healthier plants with less disease. 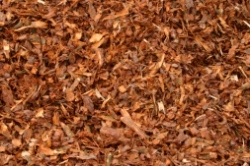 Seaside Mulch offers our NuLeaf® Organic Compost and Turkey Compost. Seaside’s Container Mix is weed-seed free and ready for planting. This specialty blend is the foundation for a bountiful garden. This is the same growing medium used by nurseries and commercial growers. Seaside’s Container Mix is specifically formulated for pots, container gardens, houseplants and contained raised beds. Make sure your container has good drainage. Fill the container about 1/3 full of Container Mix. Loosen the root ball of the plant and place in the container. Continue filling with the Container Mix. Water the planting and let it drain. You may add your preferred brand of slow release fertilizer or NuLeaf® organic compost to feed your contained plantings. For best results, test your existing soil to learn what your lawn or garden needs before you amend your soil. Dig holes for new plantings as deep as the root ball and 2 to 3 times wider than the root ball.